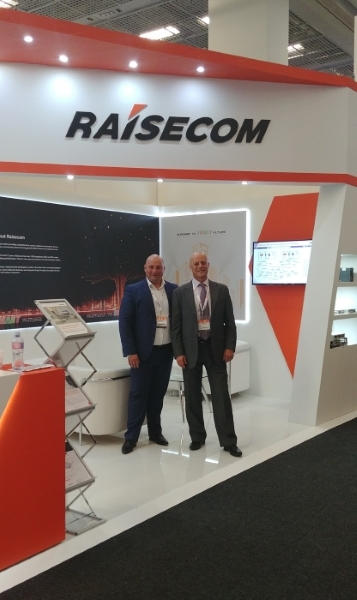 Raisecom attended Africacom in Cape Town, South Africa, held on November 7-9, 2017. 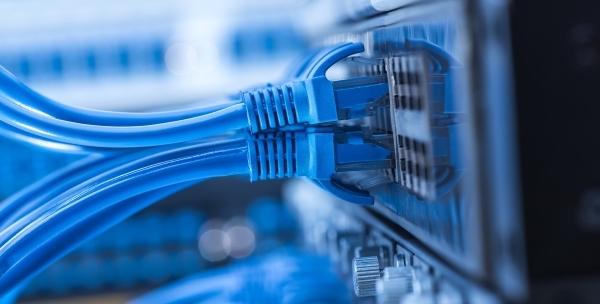 A Belgian service provider with expertise in providing business critical access for data centers, the financial sector and others, has selected Raisecom’s 10G EDD to monitor multi-gigabit optical connections. 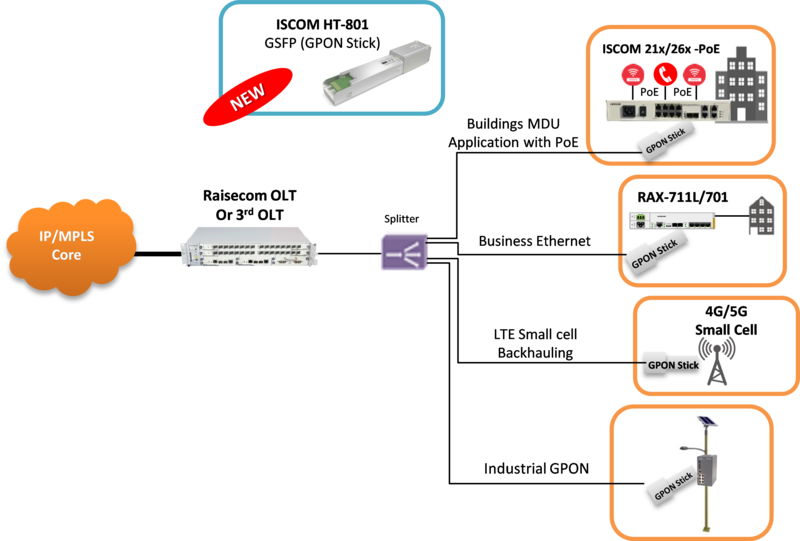 Raisecom recently introduced its best-selling GPON product line in Pune, India. 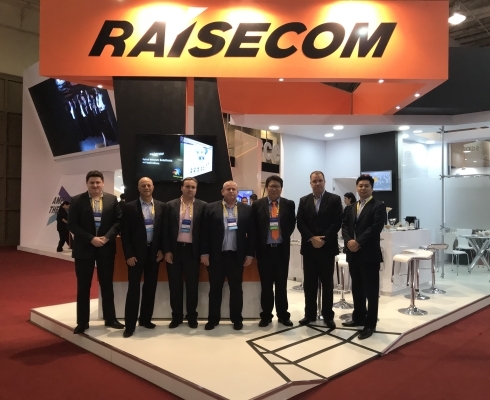 Raisecom attended Futurecom 2017 in São Paulo, Brazil, held on October 2-5. As usual, the show was large and exciting and the best place to see upcoming telecom market trends in Latin America. New network provides CE2.0 certified business services with end-to-end and segment SLAs. Raisecom held a successful event for partners and customers on 6-7 September 2017. Raisecom’ s main Thai partners PPlus Visions Co.,Ltd. and Infitel Co., Ltd. each had the opportunity to invite their customers and learn more about how to advance their networks with Raisecom's newest telecom equipment. Raisecom will be participating in this year’s PT EXPO in China, taking place between September 27-30 in the China National Convention Center in Beijing, stand #E1 No.1110. Customers can easily expand their GPON networks in smart buildings, business services, industrial settings and small cell networks. Howden is a leading supplier of industrial fans, ventilation fans, heat exchangers, air preheaters, compressors, refits and maintenance service for air and gas handling. As a part of their product and service portfolio Howden installs ventilation systems in mines, as well as ensuring miner safety through an underground location system. These are mission critical projects, as miner’s lives depend on the reliability of the equipment.